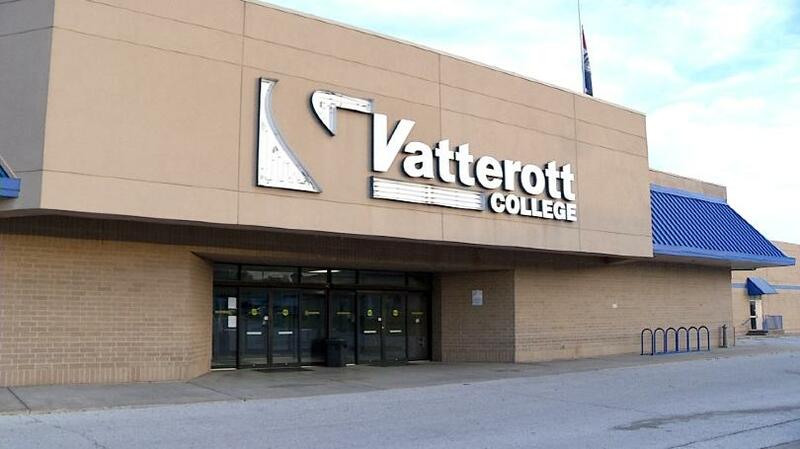 Students who attend Vatterott College in Springfield got a shocking announcement from the school on Monday, it’s closing. The school posted a letter on its doors explaining the decision to its students. The college is on South Campbell. The announcement was effective Monday. The letter explains its working with other vocational schools in the area for placement of its students. Vatterott has several locations across the Midwest.